WIR BRINGEN SIE HOCH HINAUF! We will carry you up smoothly! 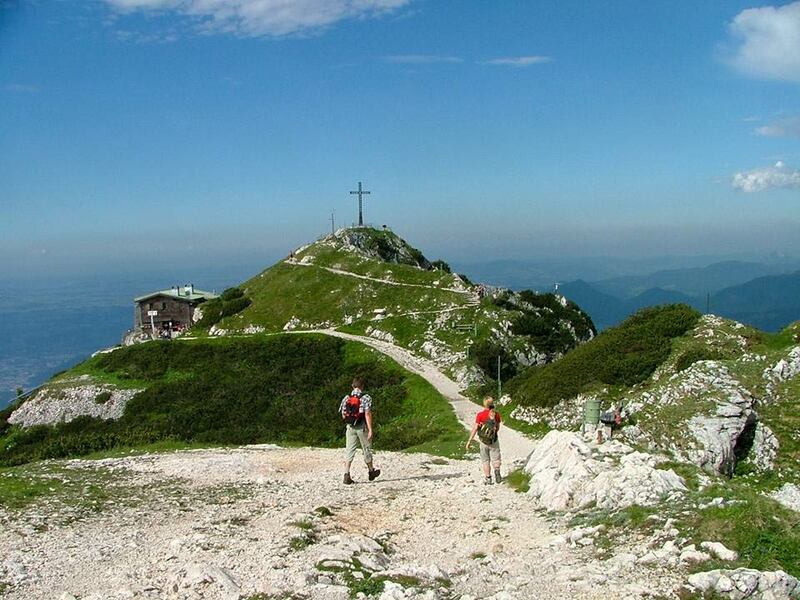 Discover the Untersberg and get a shorttime of magnificent moments on the highest mountain next to the city of Salzburg. 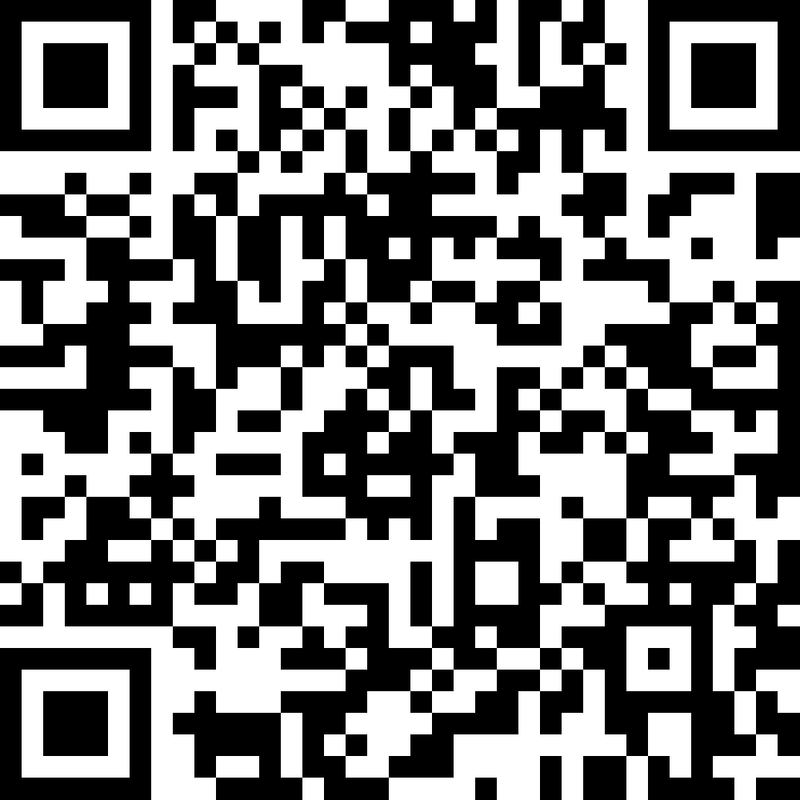 We want you to welcome on our new website. 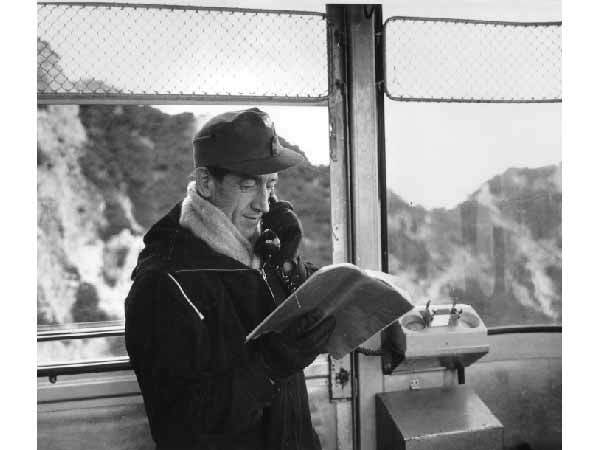 In the menu above you will find all informationen from the cable car, the mountain and other useful links. The Untersberg Mountain I magnificant beautifull! Closed for revision from April 01, 2019 to April 12, 2019. 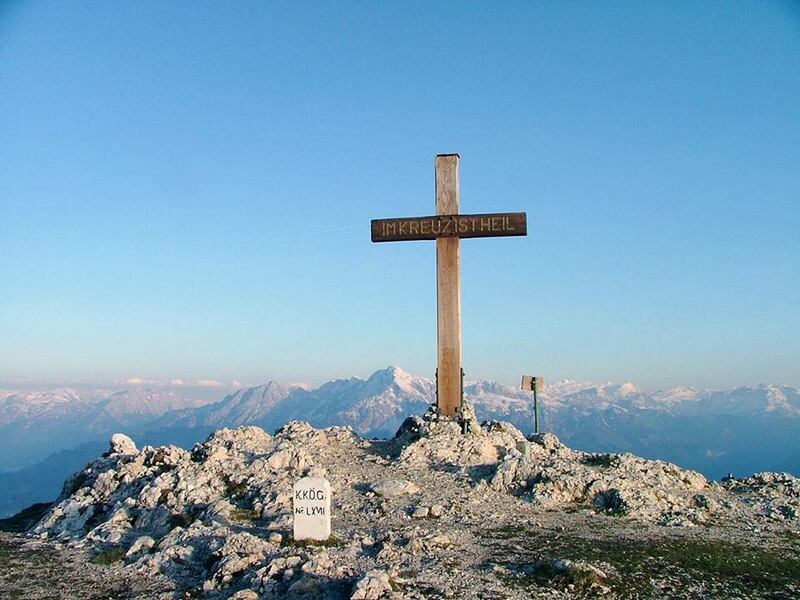 This, resettled in the surrounding of Salzburg, publishing agency is specialized in producing high quality 360 ° panoramas, which with name and amount of all pertinent summit the basis for print products such as hiking (Panorama Guides ®), panoramic posters, display boards and the like form. 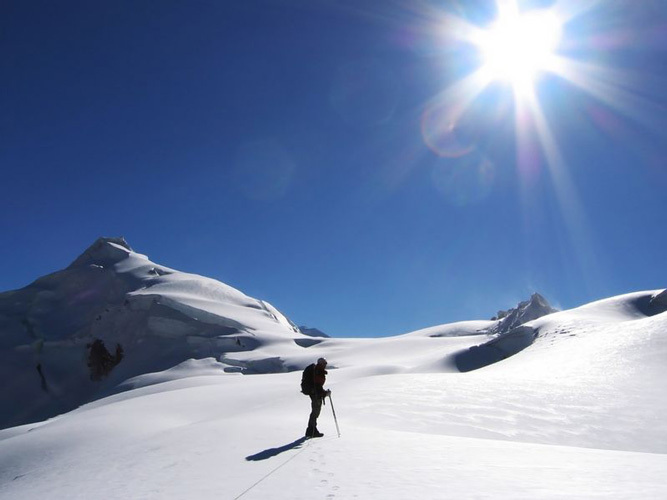 Of more than 150 peaks and top venues in the world panoramas in the program and they are constantly expanding. A complete overview can be found verlag.com www.panorama-on. A complete overview can be found on www.panorama-verlag.com. 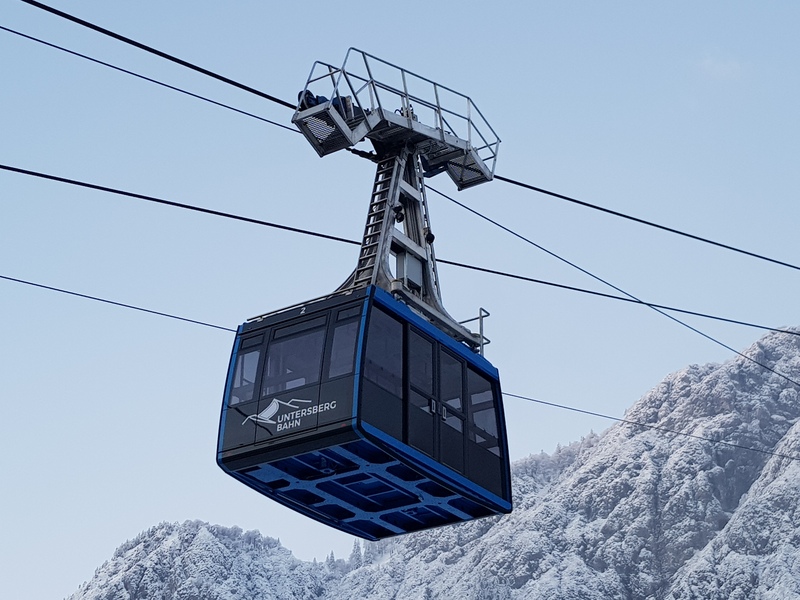 At the beginning of the 20th century a connection between the City of Salzburg and Untersberg was planned by means of a postless "monster cable-car". After 1945, after the stabilization of the economic conditions in Austria, the plan could be realized. In 1958 the Untersberg cable-car Society was founded, in 1959 construction started and in 1961 the opening followed. 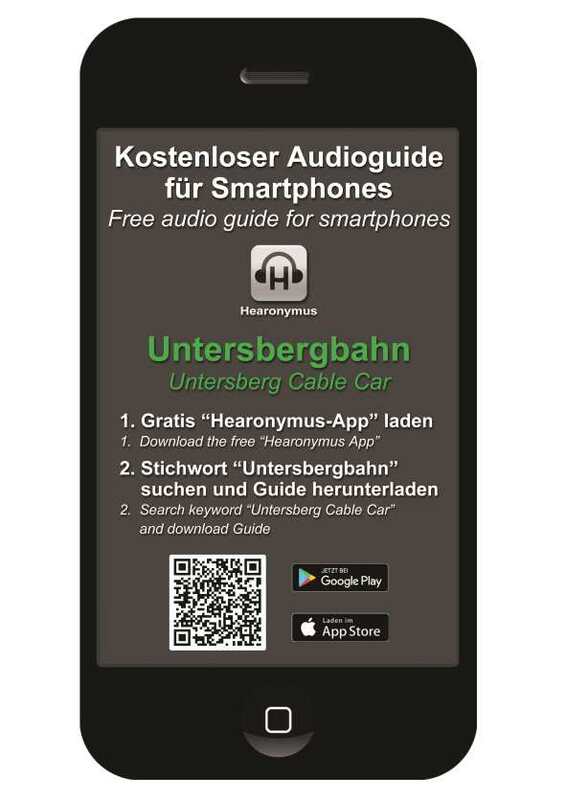 The Untersberg cable-car (UBB) is operated by a two-cable system and runs in shuttle-traffic. 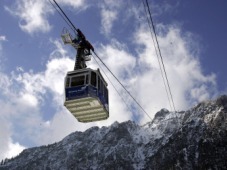 The UBB, from a technical point of view, reaches several peak values in comparison to other cable-cars within the Alps: Exceptionally large difference in altitude of 1320 m, largest distance from the ground 286m, and an enormously long free-hanging span of 1.548 km between the valley station and post I. 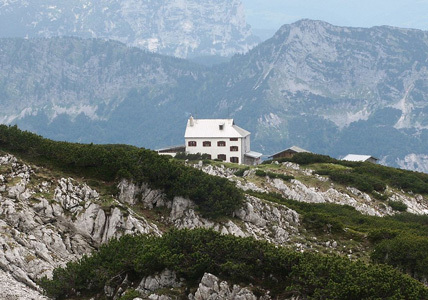 Discover the breathtaking scenery of the legendary Untersberg mountain. Current maps are available at the valley mountain station of the cable car or in the villages! The Schellenberger ice cave is located at1570 meters. Ideally, the visitors hikeup early in the seasion, after opening the ice cave. 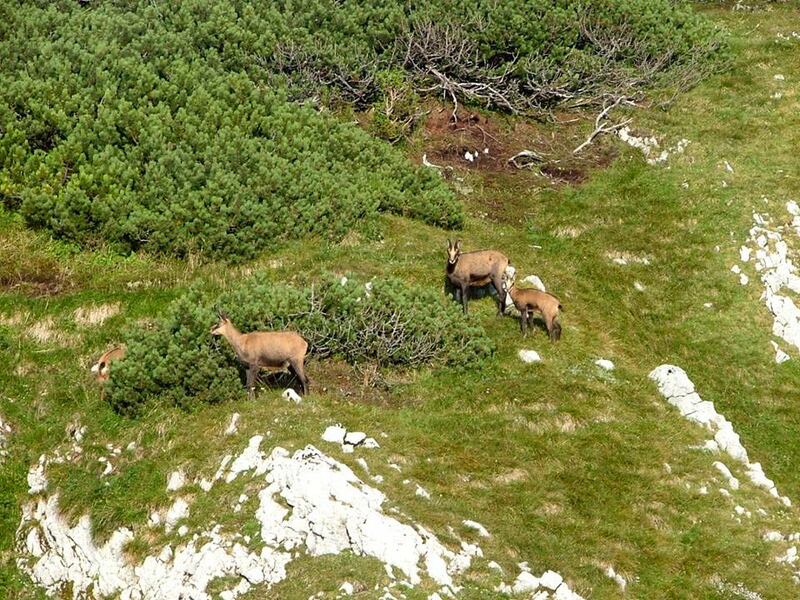 You can reach the entrance from starting in the valley or make a long hike from the mountain station of the cable car. As earlier you visit the cave in the spring as more ice is in theSchellenberger ice cave. The cave tours takes about 45minutes (depending on the season). Before it goes down the visitors get carbide lamps. are partly below zero.So don´t forget the warm clothings even in the summer!! More detail information about tours and timetabele please check the village homepage or the Toni Lenz lodge homepage. Gemeinde Marktschellenberg und bei der Toni Lenzhütte. Between the village Marktschellenberg and the border toAustria, on the B 305, you will find a small, free car park for the Schellenberger ice cave. Here, close to the historical "boarder tower",the challenging climb begins on a good path. Throught shady forests you will reach the treeline in about 1,5h to 2 hours. 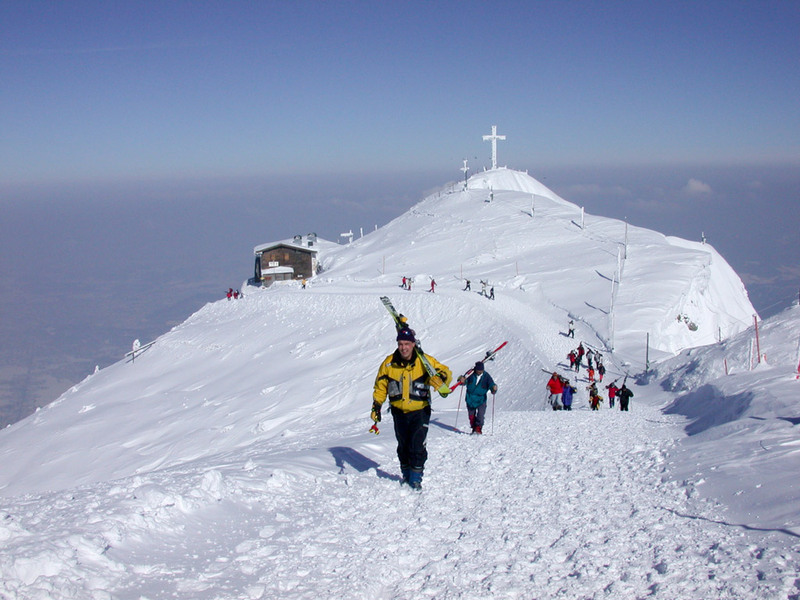 Above you will have a magnificentview of the Untersberg and theToniLenz Hut (1.450m). From this point it´s a other good hour. From there it's only 20 minutes to Schellenberger ice cave.